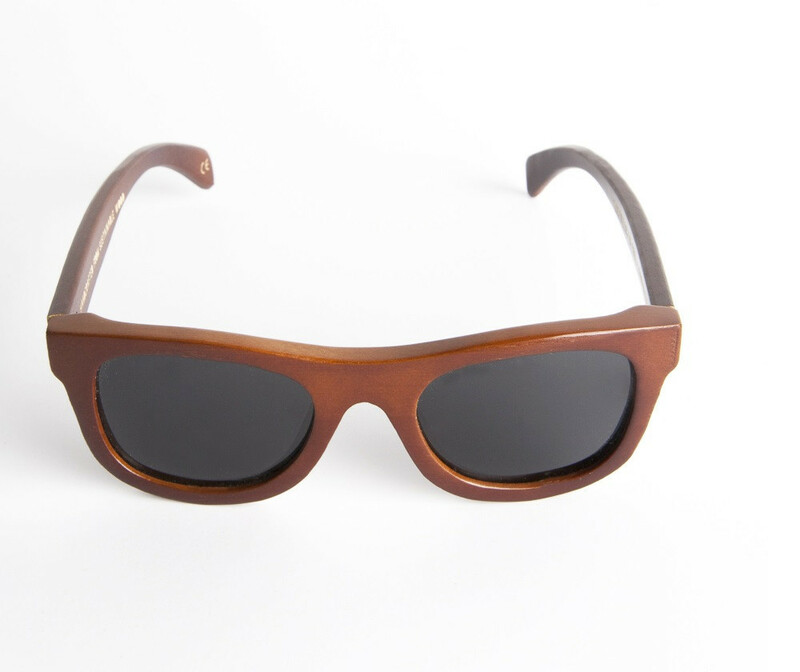 Republic of Sol (ROS) sunglasses are handcrafted from the highest quality wood materials. 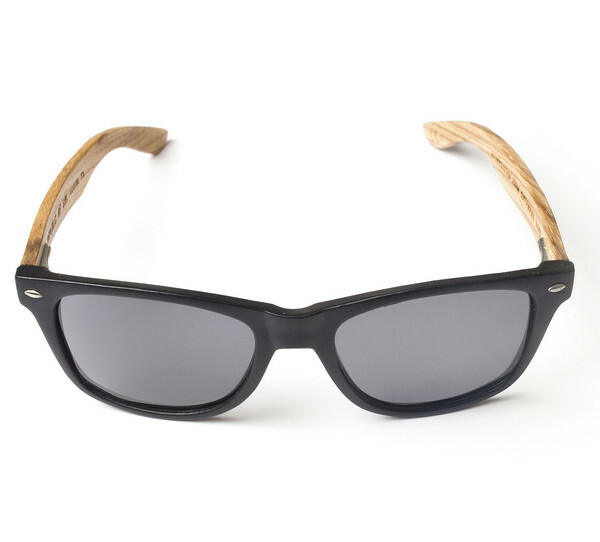 Yes, wooden sunglasses! ROS was founded by friends in Austin, TX. As an Austinite, I am constantly (under my breath) cursing the traffic. When I first moved to Austin in 2001, I lived on Riverside and State Highway 71 / US290 West (also known as ‘Ben White Boulevard’) was under construction. When we moved back in 2008, Ben White was yet again under construction adding an Interchange and more traffic. In fact, since that time, the Ben White area is more likely to be under construction and not since its sections have opened regularly since 1996 when the first section west of I-35 was opened. I never really thought about who this ‘Ben White’ person was, but the name always reminded me of construction and traffic – until now. So who was Ben White? Ben White was an Austin city council man and was well-regarded during his tenure. In fact, he served on Austin city council for 16-years (1951-1967) making him one of the longest serving members. He came to Austin at the age of 15 from Gudalupe County and worked for T.B. Walker Manufacturing Co. for 47 years and was even a GM at Walker’s Austex Chili Company before retiring in 1953. During his tenure, I-35 and the Longhorn Dam were being built and MoPac did not yet exist. Interestingly, White supported the construction of MoPac, but predicted that “Austin will never grow to the point where we’ll need anything more than I-35.” The Ben White Blvd. resolution passed in June 19, 1958. Boy, how times have changed! 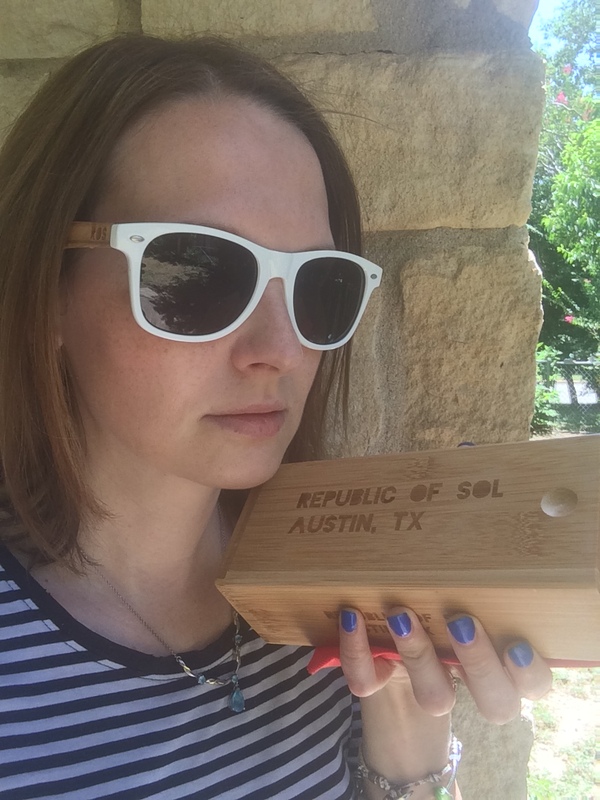 Republic of SOL is a local company that specializes in wooden sunglasses. Yes, I said wooden! The glasses are handmade and assembled from the finest woods available that are sustainably sourced so they are environmentally friendly. Each pair is named after the things in Austin that the founders enjoy such as Zilker Park, Rainey Street, Mondo, Austin Beer Works, SXSW, etc. My absolute favorite pair is called “Ben White”. 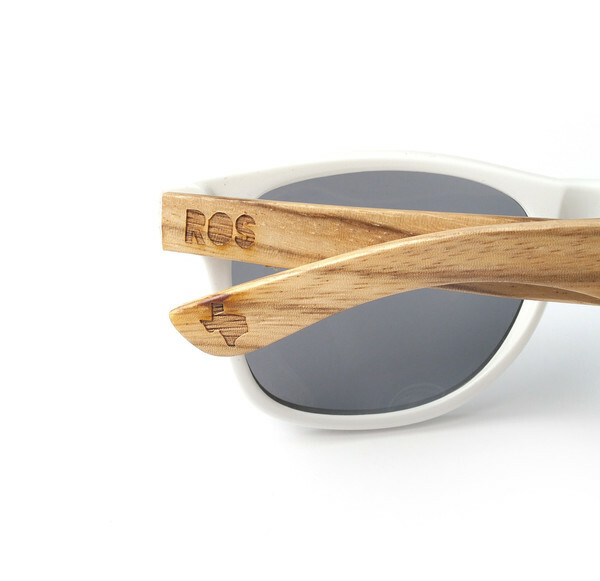 The frames are beautifully made with zebra wood with the acronym “ROS” and the state of Texas burned into the wood. 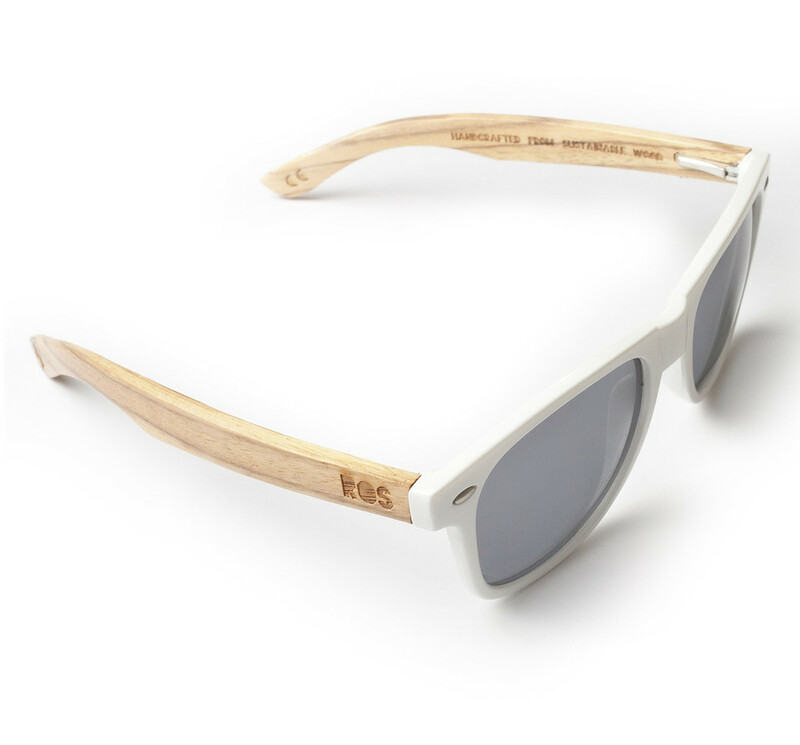 These unisex white frames are wonderfully lightweight, look cool, and give a whole new meaning to the “Ben White” Blvd. I’m happy to say that I now think of “Ben White” with a smile. Yes, you will get a lot of opportunity to wear these around Austin and its a great way to protect your eyes while in traffic. Also, take a bit of Austin with you while on the go. There really isn’t a bad time to wear these cool shades. Love. 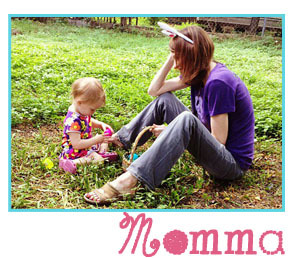 Check out the entire ROS Collection including the awesome Moontower shades and the one inspired by Zilker Park. Austin COOL. Charity! Republic of SOL supports local Austin business when possible. They recently participated in the local flood relief aid for central Texans called FloodAidTX.